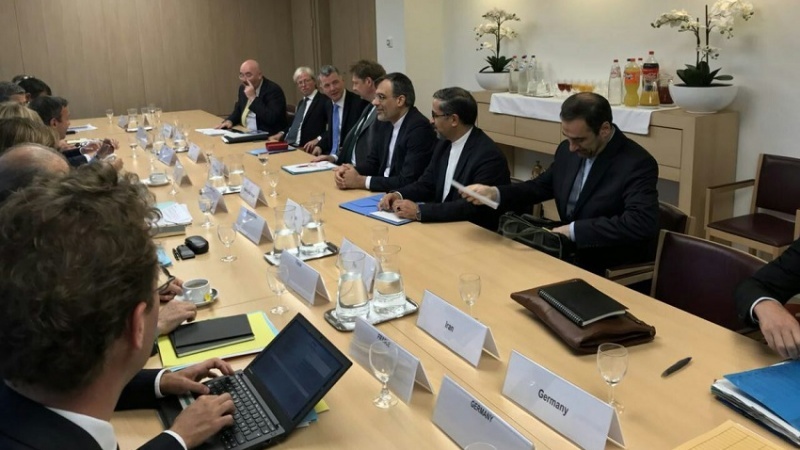 Third round of Iran, EU & 4 European countries of Germany, France, UK & Italy over Yemen was held on Wednesday in Brussels, with top aide to Iranian foreign minister,Hossein Jaberi Ansari, leading the Iranian delegation, and Sec Gen of EEAS Helga Schmit, leading the European delegation. 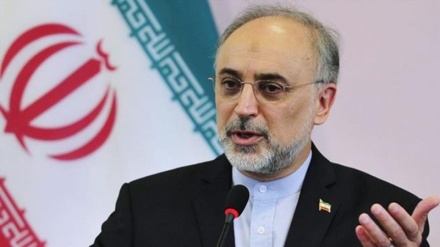 Iran Press/Europe- Hossein Jaberi Ansari, a senior aide to Iranian Foreign Minister, met with secretary general of European External Action Service Helga Schmid on Wednesday during which the two exchanged views on the latest developments in Syria and Yemen, MNA reported. 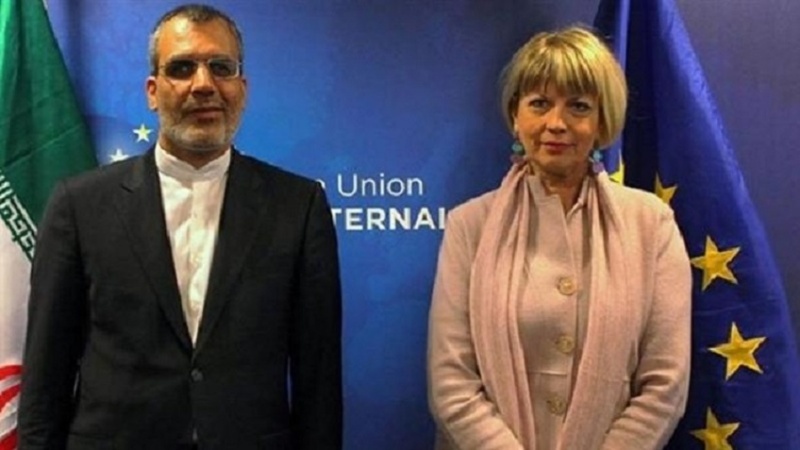 Hossein Jaberi Ansari, a senior aide to Iranian foreign minister, who travelled from Geneva to Brussels late on Tuesday met with Secretary General of European External Action Service Helga Schmid at European Union HQ on Wednesday. 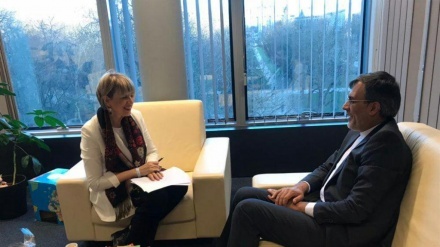 The meeting was attended by Secretary General of European External Action Service (EEAS) Helga Schmid and senior officials and diplomats of foreign ministries of the four major European nations. 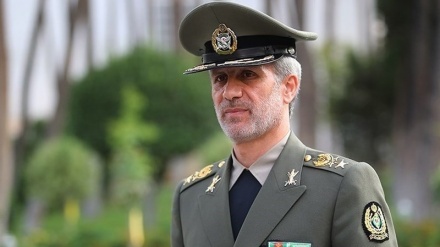 At the conclusion of the gathering, Jaberi Ansari briefed the Europeans on the results of a recent trilateral summit of Iran, Russia and Turkey, which was held in Tehran on the peace process in Syria and the future of the city of Idlib. 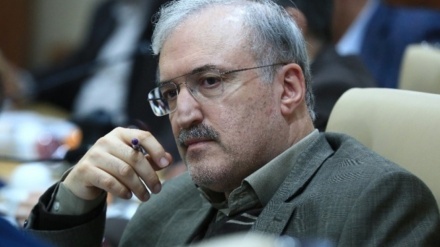 The Iranian diplomat, who arrived in Brussels on Wednesday after a trip to Geneva, had a one-on-one meeting with Schmid before the multilateral meeting to discuss the latest regional developments, particularly the efforts for peace in Syria and Yemen. 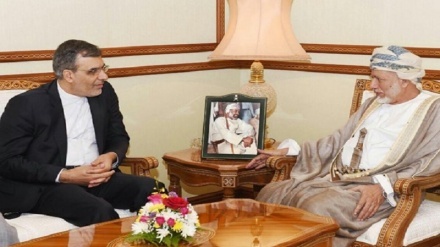 Saudi Arabia has been leading a deadly campaign against Yemen from the air, land, and sea since March 2015 in an attempt to reinstate former president Abd Rabbuh Mansur Hadi, a staunch ally of Riyadh, and to undermine the Houthi Ansarullah movement. Last month, a Saudi air raid hit a school bus as it drove through a market in the town of Dhahyan, killing a total of 51 people, among them 40 children, and injuring 79 others, mostly kids. The kids reportedly had been on a much-anticipated field trip marking their graduation from summer school. The tragedy sent shockwaves across the globe, with the international community condemning what has been dubbed "the single biggest attack on children" since the conflict erupted in 2015. UNICEF Executive Director Henrietta Fore called the attack on children "unconscionable" and said that it "should be a turning point in Yemen's brutal war." Over the past three and a half years, the Houthis have been running state affairs and defending Yemeni people against the Saudi aggression. 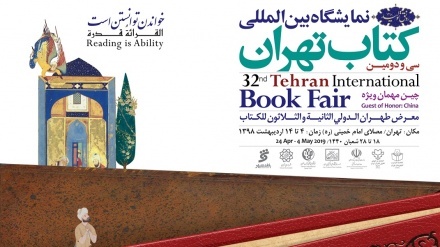 The aggression has killed over 15,000 people and taken a heavy toll on the country's facilities and infrastructure, destroying many hospitals, schools, and factories. According to the Security Council Working Group on Children and Armed Conflict (CAAC) report, 683 children were killed or injured by the Saudi-Arabia led coalition in 2016. 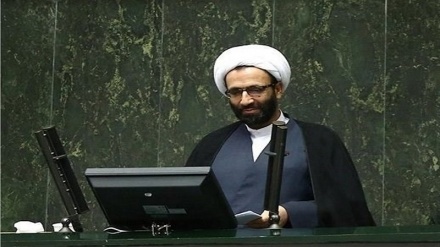 Iranian diplomat: "Iran, EU engaged in discussions over Yemen"